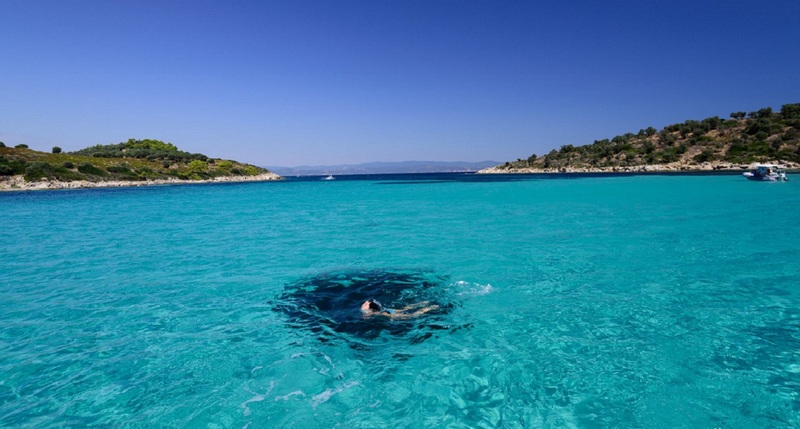 Blue Lagoon is a small strait between the islands of Diaporos and Agios Isidoros. The shallow turquoise waters and the clean sandy sea bottom that make up this natural phenomenon are perfect for swimming. For those who want to make a splash off, the Blue Lagoon offers an amazing spot for snorkeling and diving. 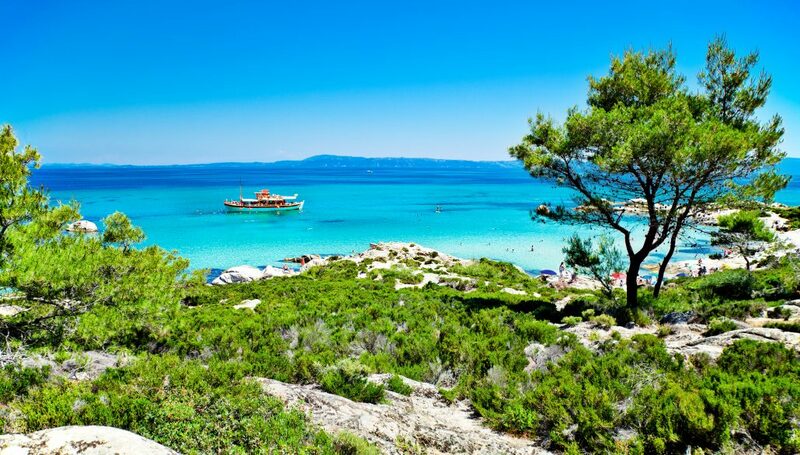 Drop your anchor here and enjoy one of the most stunning spots of Chalkidiki. 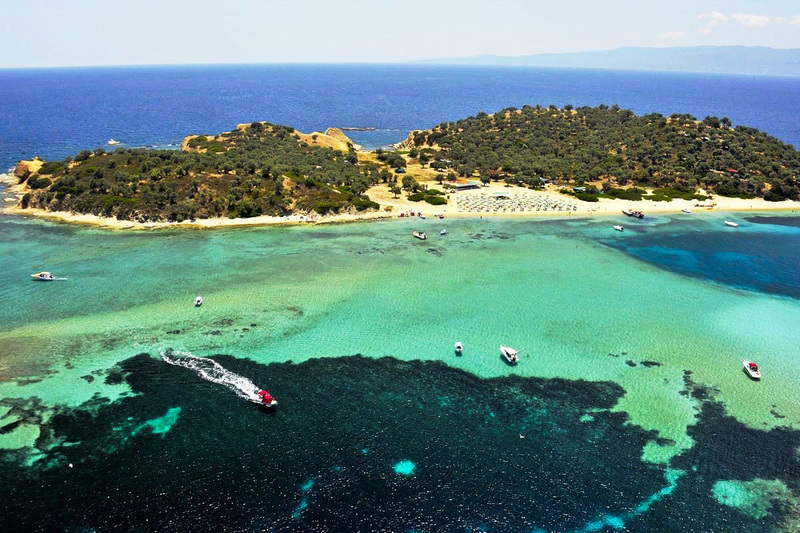 Rent a boat and immerse yourself in the unspoiled paradise of Myrsini Beach. A hidden gem located on the east side of Diaporos Island. 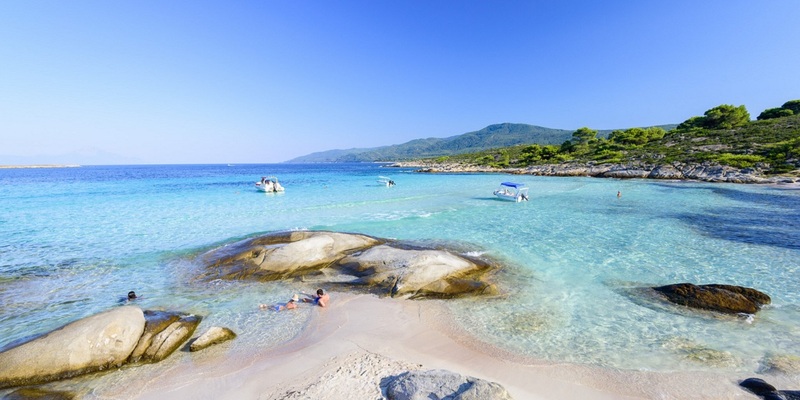 The locals named this unique spot as Hawaii Beach and it is considered as one of Chalkidiki’s most exquisite regions. Myrsini beach with the combination of blue waters, white sand, white cliffs and underwater rock formations also makes for a memorable dive! Kftos, the mere mention of the word evokes a sense of mystery and excitement. A natural bay of 700 meters which ends in shallow waters that remain always warm. Sightseers can reach the shore and explore the ruins of the pre-Byzantine Temple of St. Andreas the oldest temple in Sithonia (500 B.C.). A mixture of enthralling history and beautiful scenery, this location is flawless. Karydi beach is a small diamond, an exotic beach with white sand, turquoise waters, white rocks and a grove of pines near the coast. Protected from the southern winds that are frequent during the summer, the waters are usually calm even when blowing. Late afternoon, the crystal-blue sky is mirrored by the serene water below and the verdant pines are bending in the mild air; the perfect paradise. One of the first things a sailor will spot is the very small rocky peninsula, a very picturesque point of reference of Lagonisi. 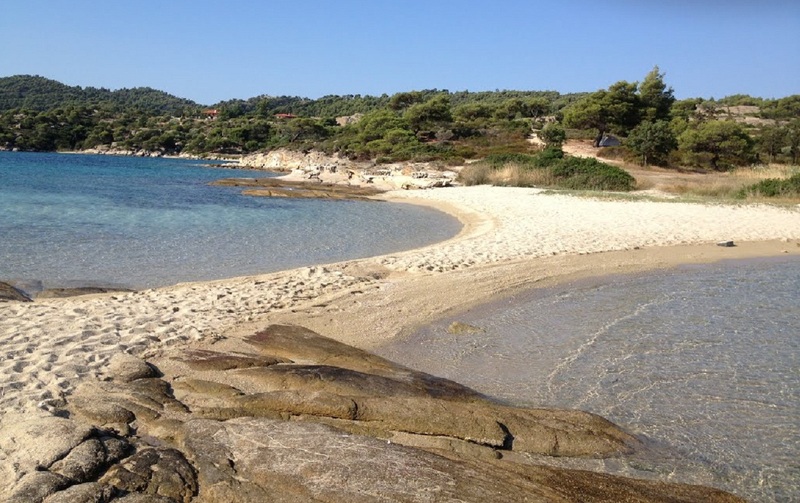 Lagonisi is a large beach; its coast ride is 300m, with plenty of sun beds available for rent. Find people relaxing in the sun or playing an impromptu game of rackets in the shallow waters along the shoreline or on the beach. Lying in front of the Island of Kalogria, this beautiful pebble and sand beach with crystal clear blue sea is awaiting your perfect event. For a romantic meal and spectacular views of nearby islands, be sure to visit Ormos Panagias, a small village located only 2 km from Lagonissi. Traditional Greek tavernas, located just a few footsteps from the water’s edge, offer everything from an amazing Greek dining experience to tasty cocktails with a wonderfully sophisticated ambiance by the sea. Whether you enjoy the excitement of sailing and being active on-board, or relaxing and appreciating the beauty of the secluded bays that you sail into, a Dream Swim boat rental is the perfect vacation for you. Sail towards the region between second and third leg of Chalkidiki penin­sula, admiring all the way through from the one side the beautiful view of Sithonia, which is blessed with dramatic scenery and untouched forests and from the other side the imposing view of Mount Athos, admiring the magnificent architecture and beauty of the monasteries. 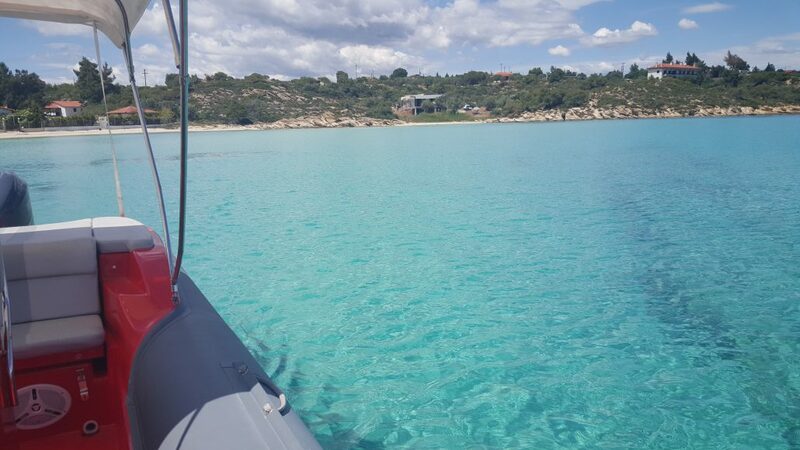 Either you have a license or not, you always have the option to immerse yourself in the unspoiled paradise of Chalkidiki, leaving all the practical issues to the professional skippers. 23 km south of Vourvourou, there is a hidden paradise behind a wonderful pine forest. Kavourotrypes is a lace of continuous small coves, white secluded beaches with crystal clear waters and dense pine trees that spread all the way down the water. The sculpted cliffs that touch the sky above Chalkidiki have to be seen to be believed and give a separate value to the beautiful landscape. A perfect destination for any taste. If you feel like really letting your hair down, Ammouliani is the perfect place to visit. 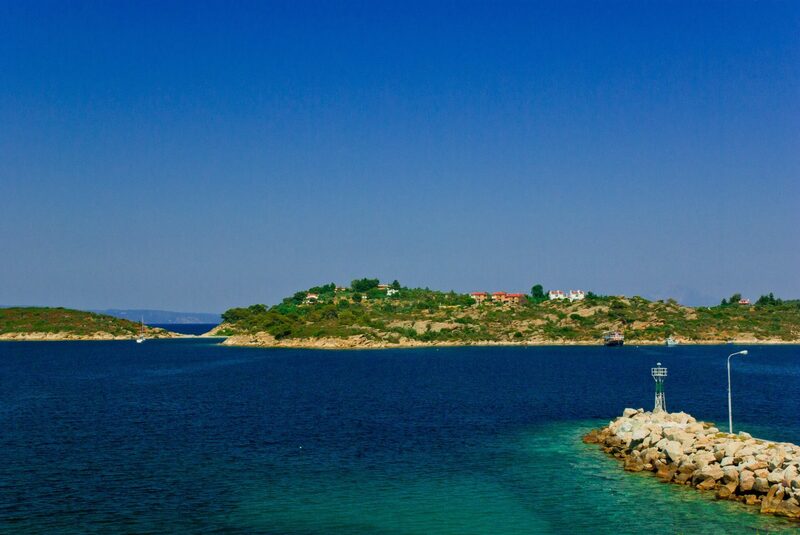 Right across from Mount Athos, Ammouliani is the unique inhabited island in Chalkidiki. Stop for a drink or lunch in the village of Ammouliani and then explore with your boat Alikes, this beautifully secluded stretch of sandy beach with wonderful views, crystal clear waters perfect for swimming. Everything in Ammouliani is idyllic and it is easy to forget that the mainland of Chalkidiki is just some minutes by boat. 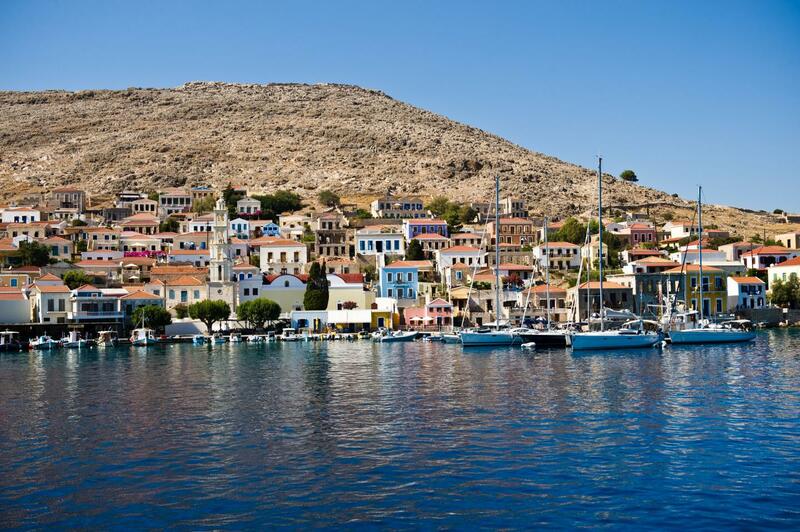 If you prefer a more laid back atmosphere where you can enjoy the serenity and simplicity of Greek life Drenia Islands is the perfect place to admire the colorful and tropical landscapes and relax with a glass of something special. Located on the south end of Ammouliani the islets of Drenia, are in the middle of the deep blue sea and certainly deserve your attention. This special travel destination is a cluster of 6 tiny islands, which enclose a small interior sea with very shallow waters, forming a unique natural pool, with green waters and sandy bottom. Relish in secluded tranquility and embrace freedom on the water with a vacation in this easily accessible paradise.